Book our 5 nights 6 days tour package for Phuket, Phi Phi Island and Krabi and have an experience like never before! 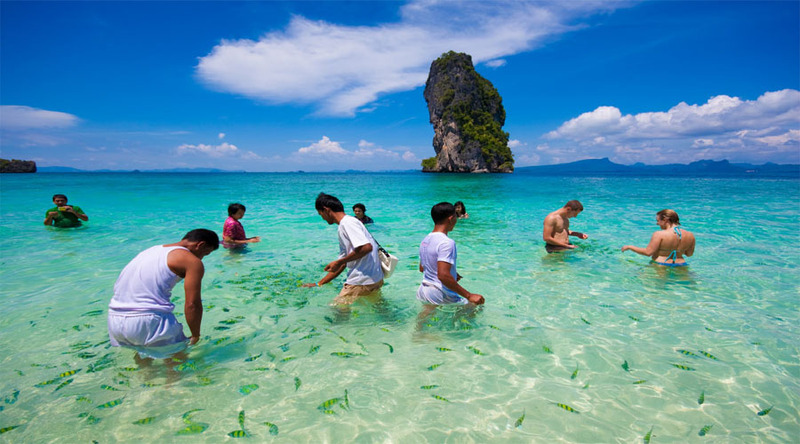 Krabi and Phuket are two of the most beautiful island destinations in the Southeast Asian destinations of Thailand. 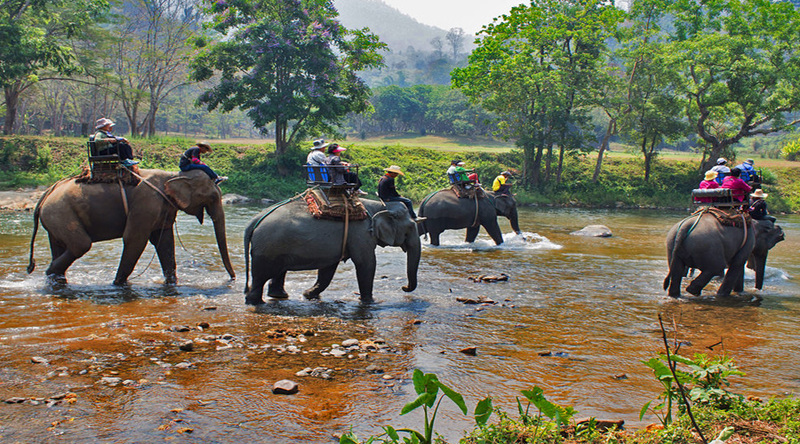 With our well-planned Highlights of Phuket & Krabi tour packages, enjoy an unforgettable vacation for a span of 6 days. 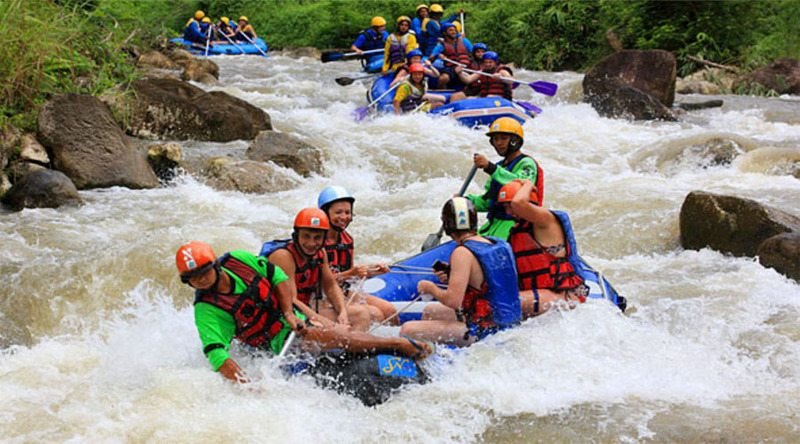 Memorable experiences and enchanting scenery are the real charmers. 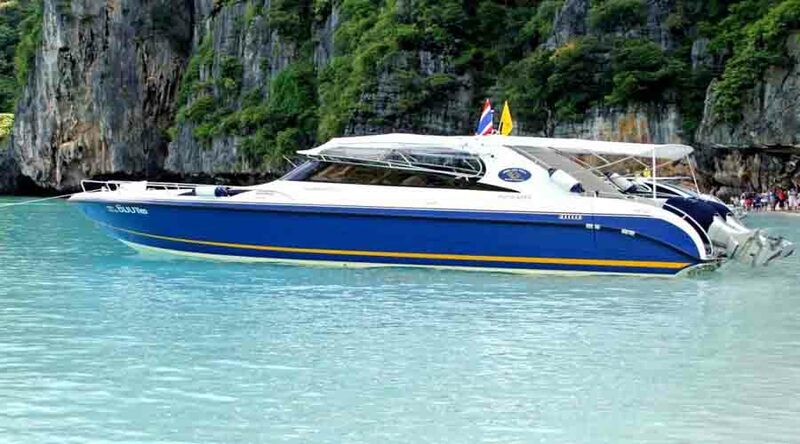 The other highlights of this itinerary are the exciting Phuket Fantasea Show, visit to Phi Phi Island, and Four Island Tour of Krabi. 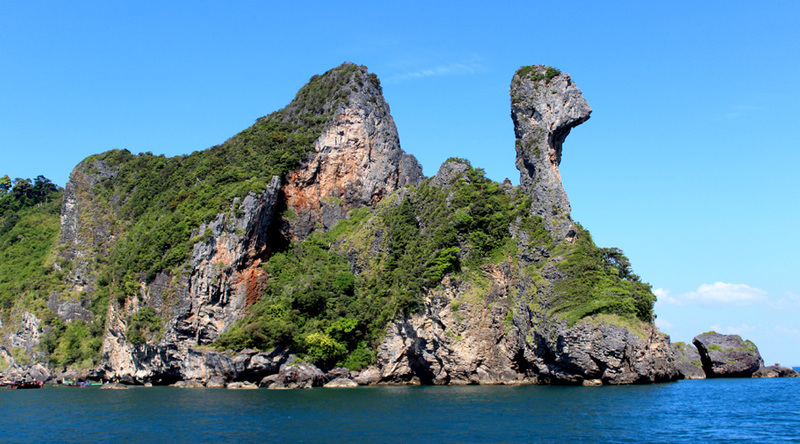 Phuket Overview:Phuket is a versatile beach destination – it offers something for everyone. Phuket has the best shopping facilities of any of Thailand’s best resorts, great restaurants for both Thai and international cuisine, and a wide range of sights and activities to keep you entertained. 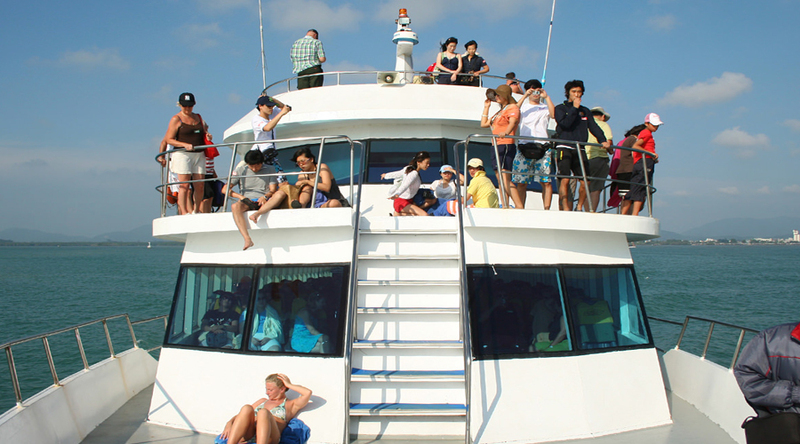 You can dive, sail, fish, do zip-lining, enjoy water parks, visit temples and explore Phuket’s atmospheric old town. Phi Phi Island Overview :Phi Phi Island is Thailand's island-superstar. It's been in the movies. It's the topic of conversation for travelers all over Thailand.Hotels in Phi Phi offer a total change of scene to their customers. Phi Phi is a destination which is close to the top of the bucket-list for many international travellers. This group of six islands, situated right in between Phuket and Krabi provinces (it belongs to the latter), is a gorgeous exotic destination. 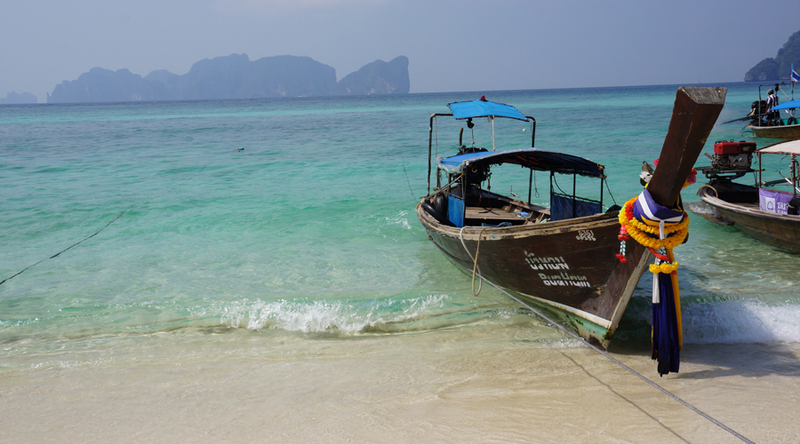 Krabi Overview:Phi Phi’s charms not enough for you? 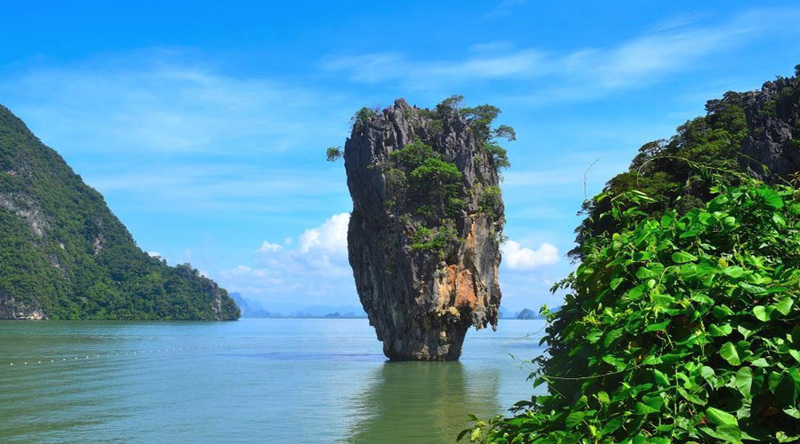 Here’s another gorgeous island to be found in Krabi. Koh Lanta is almost the polar opposite to Koh Phi Phi, being a big island that’s largely peaceful as opposed to a small one that’s hectic. But that’s the beauty of Krabi; it has something for everyone. From peaceful beaches to swathes of rugged green jungle, Lanta is a nature lover’s paradise — but don’t worry, there are also plenty of cozy beach bars to keep yourself entertained. Day 1: Arrival in Phuket – Transfer to Hotel . Phuket :One of the most popular destinations of Thailand, Phuket has splendid temples, paradisiacal beaches, exciting nightlife, several things to do, an amazing old town and much more. Explore the place on your own or Evening take an optional Fantasea Show/ Simon Cabaret Show. Banana Beach @ Koh Hey by Speed Boat with Snorkeling & Clear Kayaks. Day 3: Phuket Hotel -Phi Phi Hotel on SIC( Join Boat arranged by Phi Phi Hotel) . Post breakfast, proceed to Phi Phi Island, probably the most mesmerizing island of Thailand.Day free at leisure in Phi Phi. Enjoy breakfast. 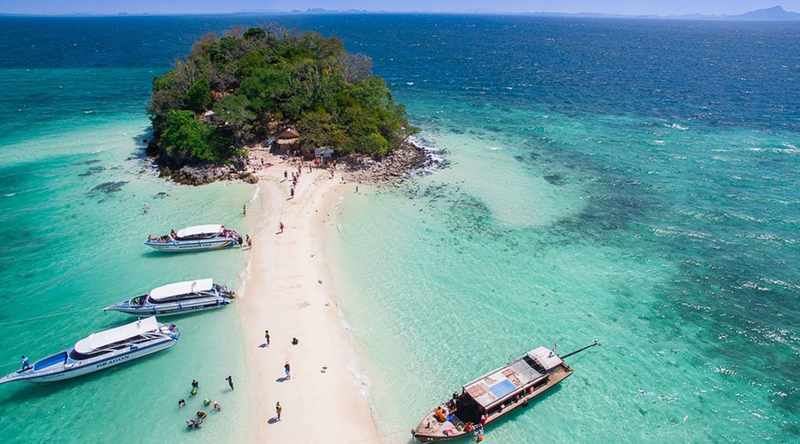 Thereafter, embark on extremely beautiful Four Islands Tour, which includes various wonders like Ko Poda, Ko Gai (Chicken Island), Pranang Beach and Ko Tub that boast of extensive sandbar, along with lovely Phra Nang Bay on Railay peninsula. Popular for being one of the most beautiful strips of sand in the world, this beach is not accessible by road.Stay overnight in Krabi. 8. Banana Beach @ Koh Hey by Speed Boat with Snorkeling & Clear Kayaks.